$65.95 ea. 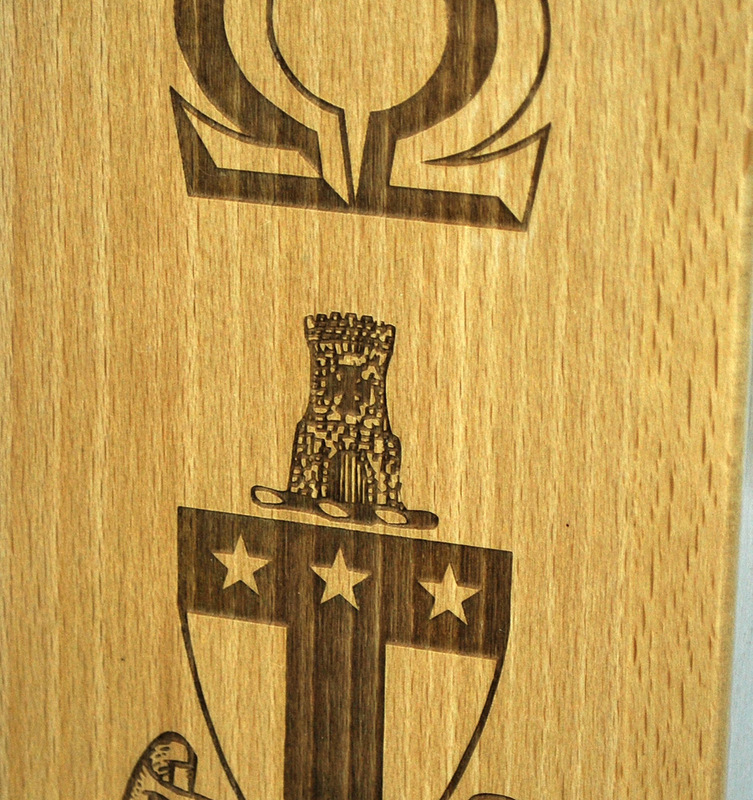 $55.00 ea. $50.00 ea. $44.95 ea. 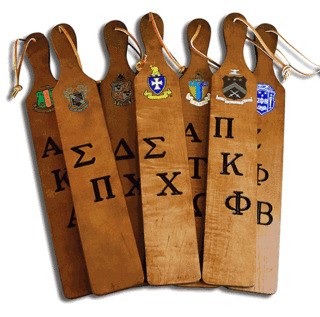 These sorority and fraternity class paddles are excellent items to memorialize an upcoming class of members or a graduating class of members. 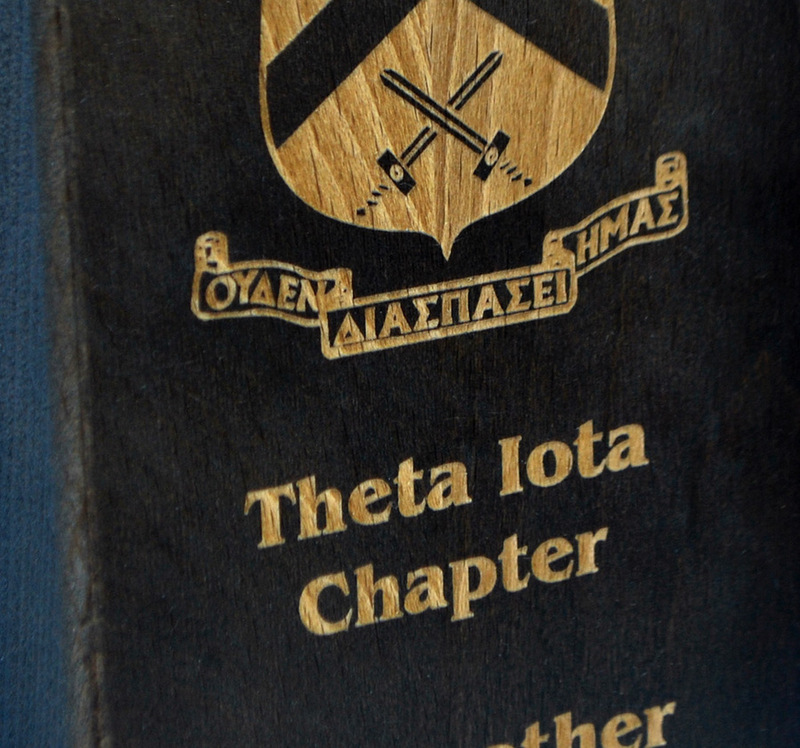 Constructed of durable maple, each class paddle features the engraved crest of your order, your chapter, branded Greek letters and one line of custom text. 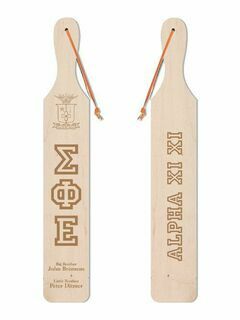 By listing the class names and preferred typeset in the comments section, you can engrave as many names that will fit on the front side of the paddle. 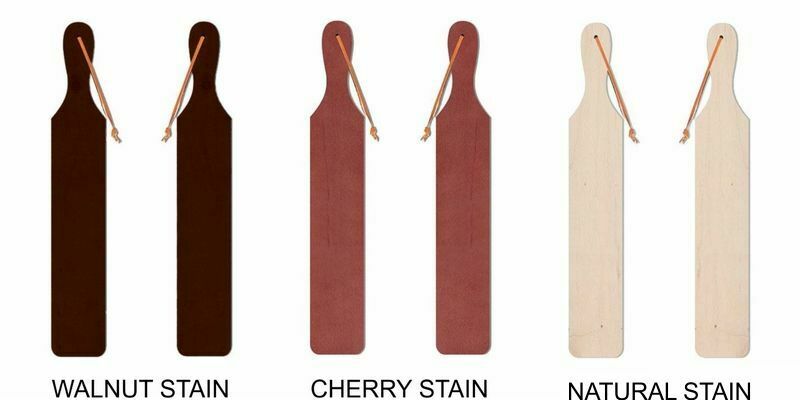 Names can also be listed on the back for an additional charge.